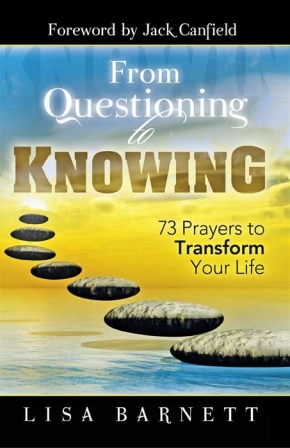 As an internationally recognized author, teacher and healer with more than 20 years experience in the Spiritual healing forum, Lisa found herself, in the mid 1990’s, being intimately summoned by the Akashic Masters to share their personal insights into her life and those of her clients. In 2005, Lisa took a deep dive into the Akashic Field, which lead her on the most fabulous 10 year journey. 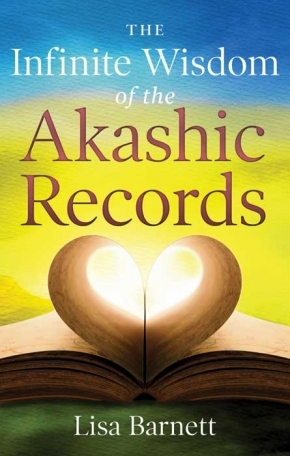 Lisa shares with her students the unconditional love, guidance, and wisdom that comes from the Masters of the Akashic Records. She accesses this wisdom with ease through Sacred Prayers given to her by the Akashic Lords. She teaches these prayers and energy healing tools to her students to create their own personal Akashic Record connection. 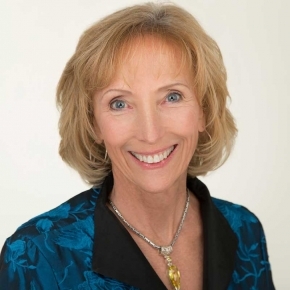 Lisa specializes in clearing soul contracts, karma, and vows – and helping individuals align with their soul’s path. Her unique healing technique called “Pain Body Release ” helps her clients let go of their accumulated emotional pain, from both their current and past lives. This ancient wisdom is here to help humanity create steps to the life their heart and soul desires.